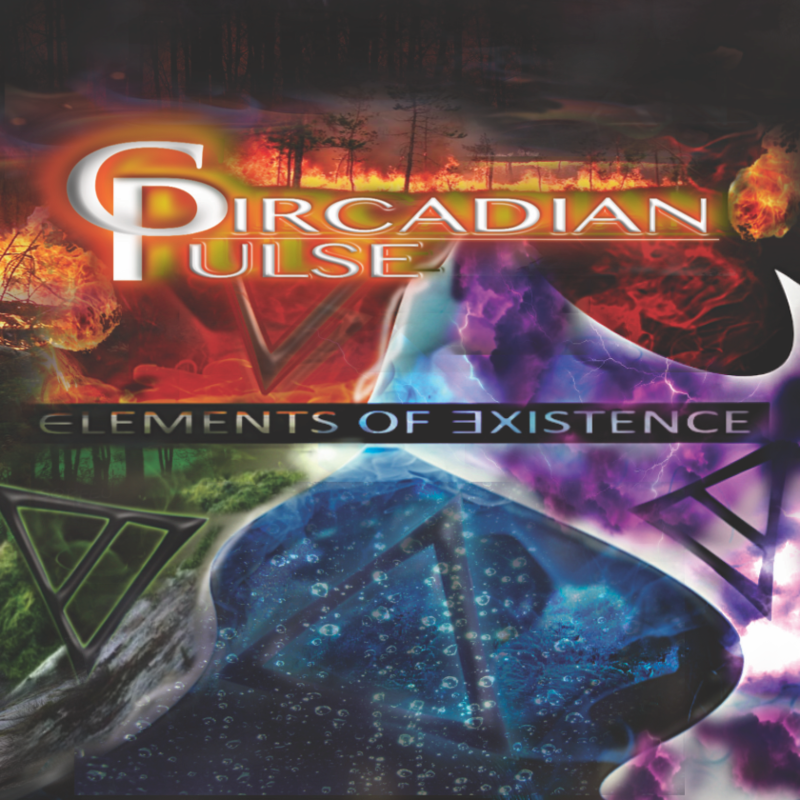 Following a hiatus after their 2012 release In the Blink of an Eye, Australian prog metal band Circadian Pulse have just released their new album Elements of Existence. Developed and recorded over the last couple of years, the album’s completion came with the arrival of vocalist Daniel Viktor in 2017. The album was produced and engineered by guitarist Stephen Stergiadis and mixed and mastered at Finnvox Studios. 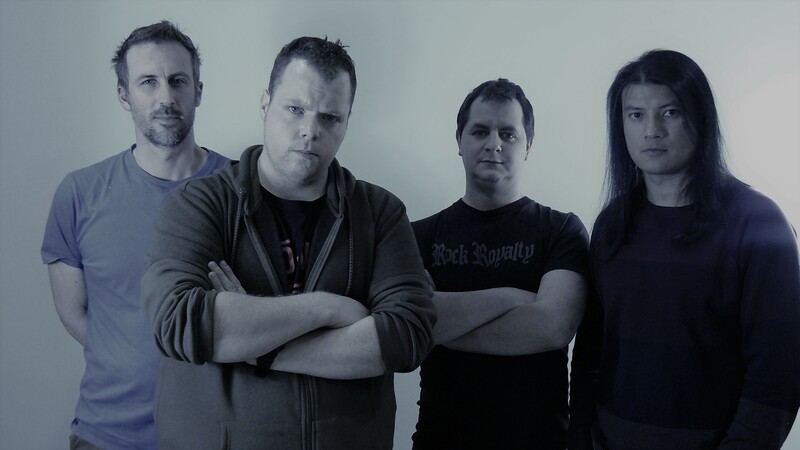 More details can be found at the band’s website: http://circadianpulse.com/audio/elements-of-existence/.